Boxing night – For the fainthearted . . .
Boxing Day and tea at my sister’s. The table is laden with food sufficient to feed twice the number for a week. The evening passes and the clock strikes nine. My father’s car is covered in ice, the temperature has dropped sharply in the clear night air. The passing years mean it is I who will be driving. In a teetotal house there is no fear of being over a limit; the absence of alcohol is not even noticed, so different is the culture. Perhaps in some future time the caffeine in the numerous mugs of tea we drank will be determined to have had some detrimental effect. The road from Ilminster to High Ham is familiar, even in the darkness of a December night. The village of Westport seems sleepily quiet. It was intriguing to discover in Bradshaw’s canal guide that a waterway had once carried laden barges from here down to the River Parrett, from where the produce went to Bridgwater and then the sea. Hambridge has many family memories. The village hall was the venue for receptions and parties, caterers providing whatever fare might be required. Ireland seemed a strange place, having wedding receptions at hotels. The main road is reached at Curry Rivel. The fleet of red and white school buses that emanated from the village would bring hundreds of children from the district to the secondary school at Huish Episcopi. The drivers were familiar faces to successive generations of pupils. Of course, they had surnames but to those boarding the buses each day, they were always “Mike,” or “Fred,” or whatever. 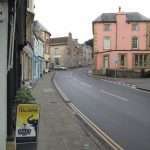 Langport was our home town. 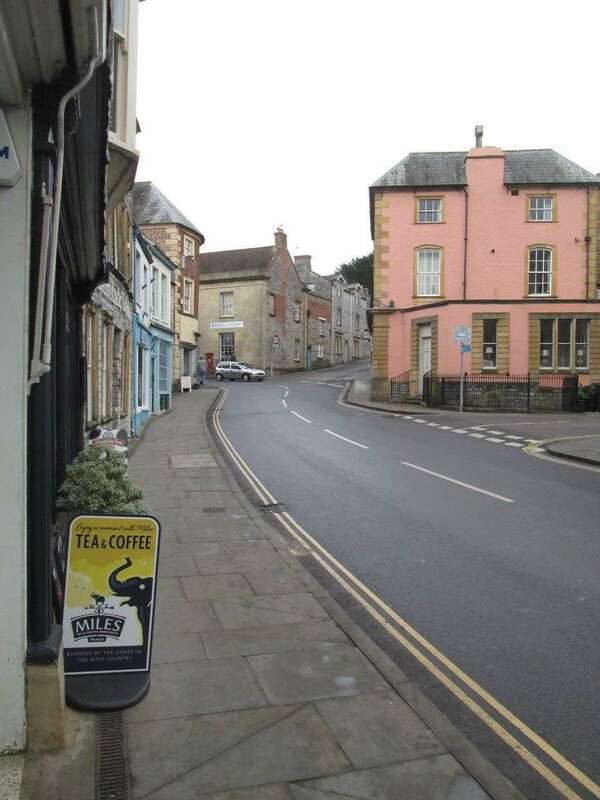 Its single medieval main street would have once provided shops selling everything one could desire. 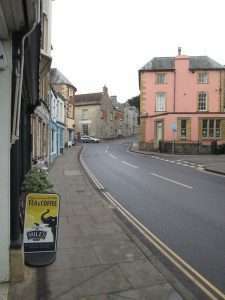 Langport once had its own bank and in Walter Bagehot, author of The English Constitution, it produced a writer who made a lasting contribution to political life. At the top of the street, a ninety degree bend once passed a television shop. A clear memory from childhood is the first colour televisions appearing in the shop in the late 1960s; vast, bulky boxes the price of which far exceeded the pocket of a working man. Passing the former premises of Kelway Nurseries brings memories of two summers spent working in the fields there. Heading toward Somerton, we branch left to join the road that leads to High Ham and to home. All is changed, and yet nothing has changed. Looking up into the night sky, we look at Orion and The Plough – definitely unchanged.